Tallie is a dental assistant here at Palm Family Dentistry. 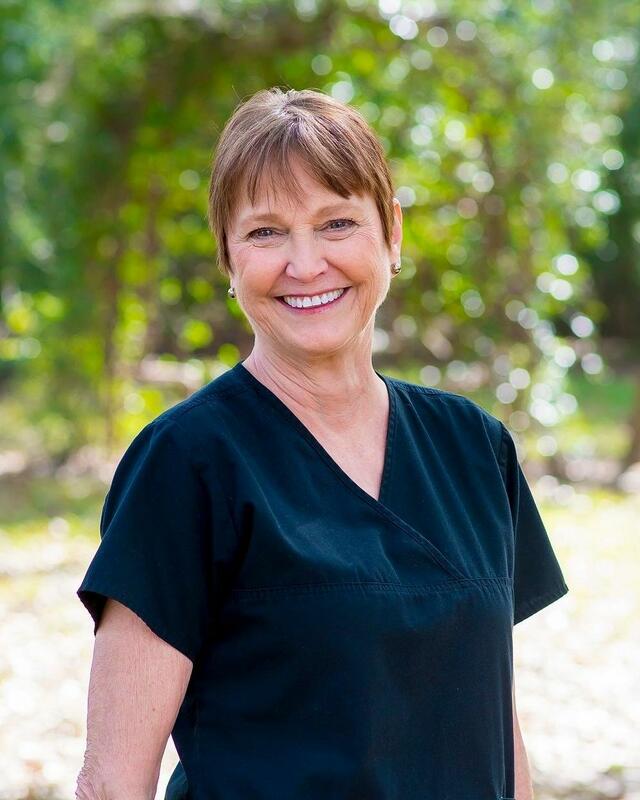 She has been with the practice since 1988 and has over 29 years of experience in the dental industry. She is known for her exceptional skills and the way she makes patients feel at ease and comfortable during their procedure. Tallie is from Baton Rouge, and when she's not taking care of patients, she enjoys a good mystery novel and whipping up tasty Cajun dishes.